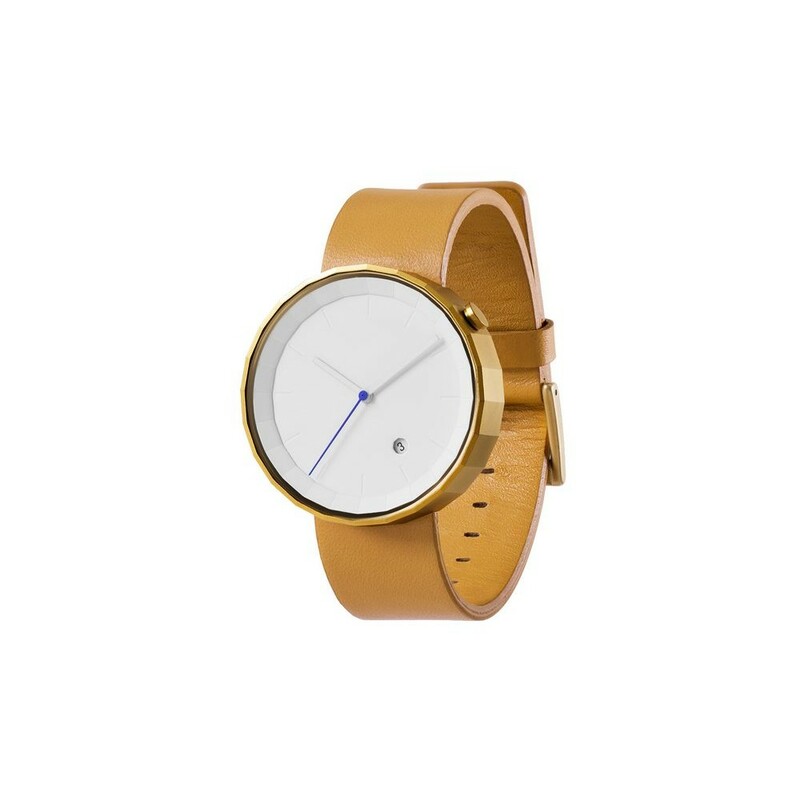 The Polygon watch is a modern and unique timepiece with special geometric features in shape. 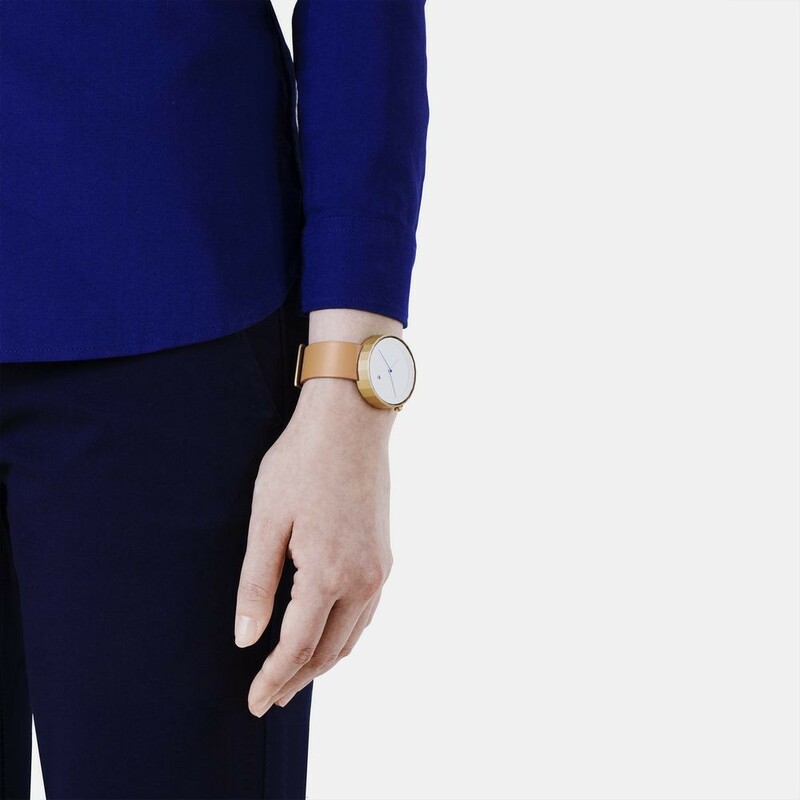 The elements on the watch are designed with simple geometrical forms consistently and unlike the usual round contours of regular watches, the 24-cut case and dial present the time in a distinctive aesthetic way which enriches the sense of touch as well as the sense of sight. 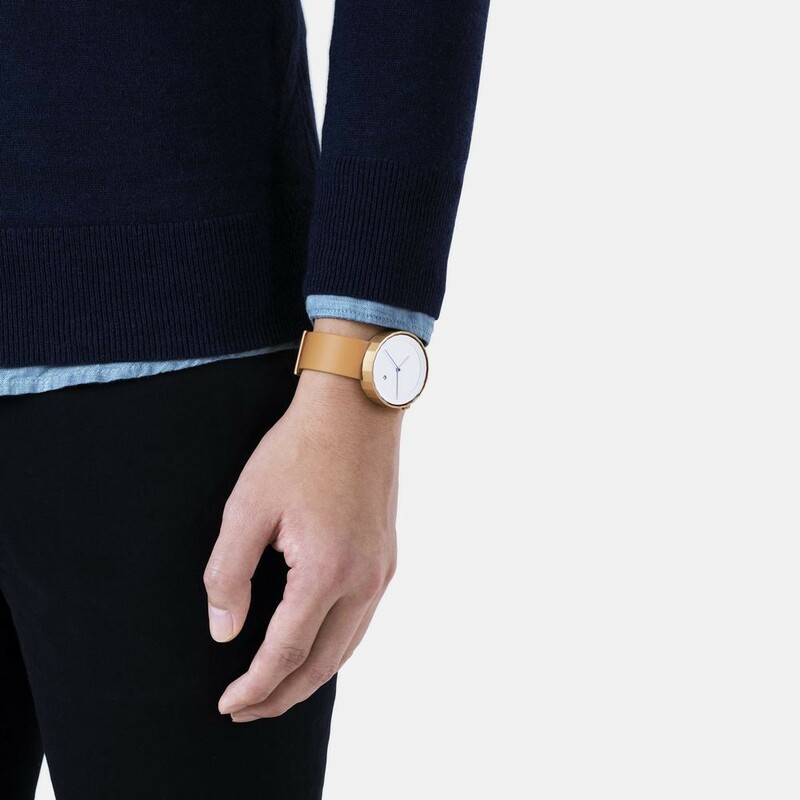 The Polygon watch features a 316L stainless steel case housing a precise Japanese movement, with the durable genuine calf-leather strap which gives a perfect fit to your wrist. 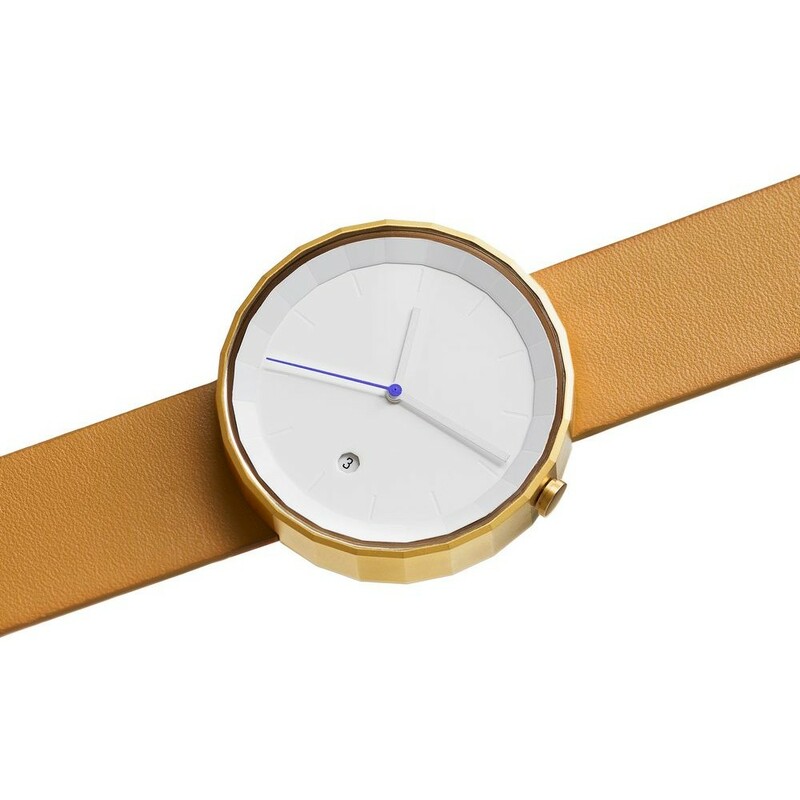 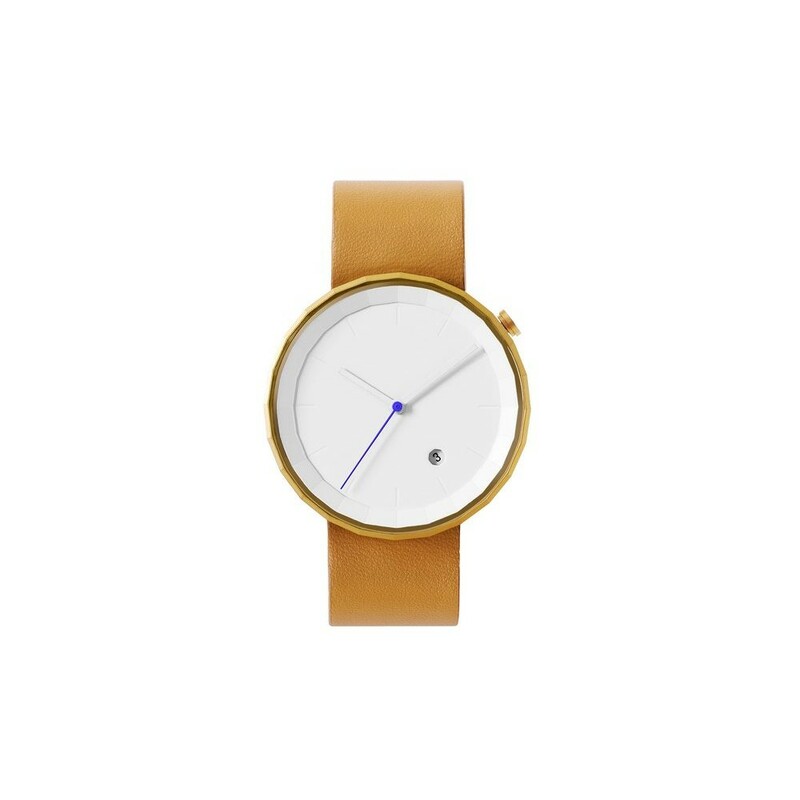 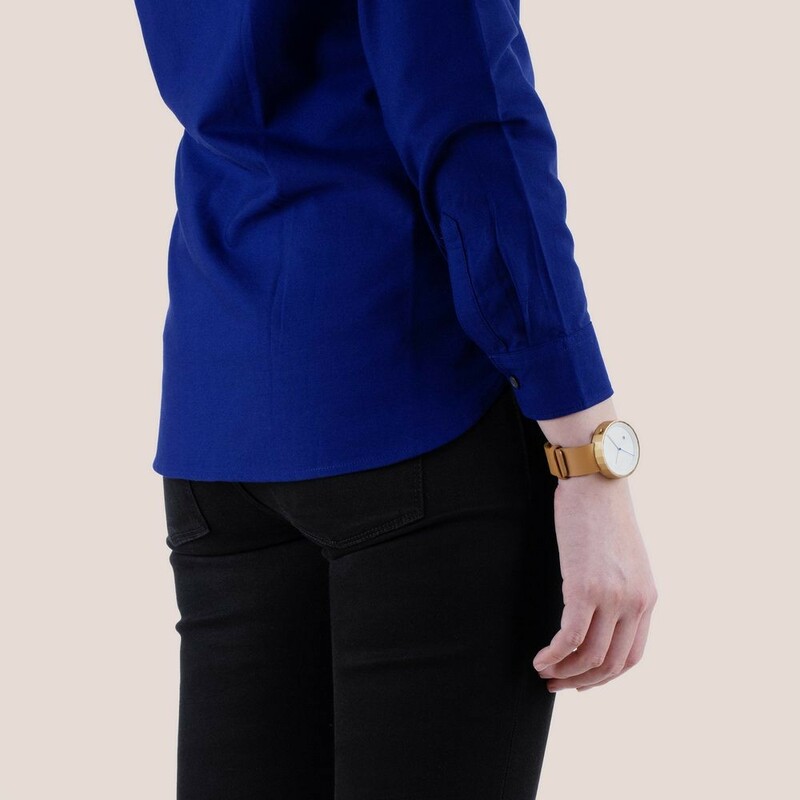 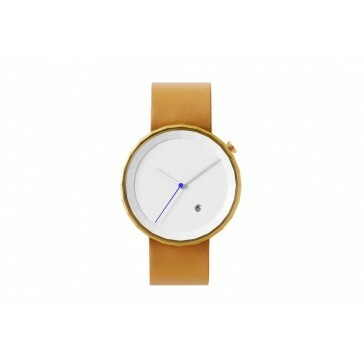 The timepiece is a unisex watch which comes in 3 color combinations.